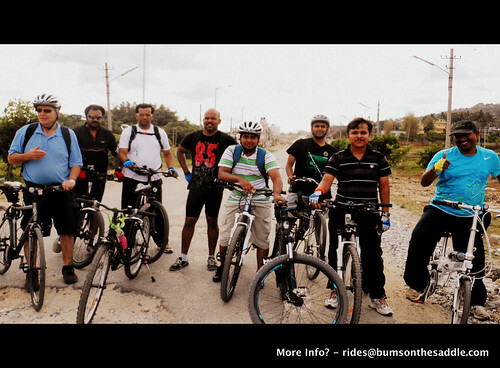 These ride is a mellow 2 hour bike ride at a relaxed pace that is suitable for beginners to intermediate level riders. Nothing like a happy tummy as we pick up the pace back to the start point and experience the thrill of riding one of the most efficient machines on this planet. If you intend to drive down to the start point, we have plenty of parking on the streets outside BumsOnTheSaddle.